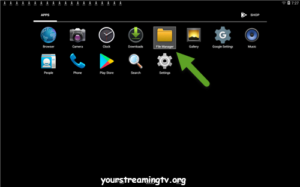 How to install Coto Movies HD APK for Android box. Coto Movies is a good working Movie and Show APK. 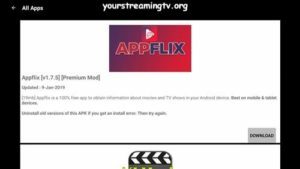 This post will teach you how to install Coto Movies through APK Time. For more top Movie APKS click on the links below. 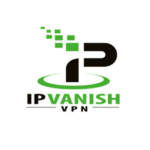 On any Android device open your browser. 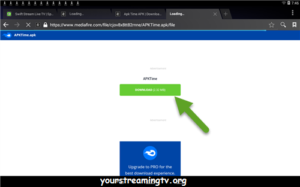 Enter the URL https://oneboxhd.net/apk-time/ as seen in photo. Scroll down and click on download as seen in photo. That will bring you to the download page click on download as seen in photo. 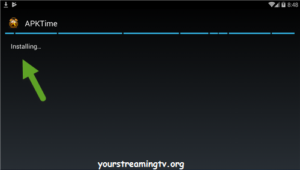 Next APK Time will start to download as seen in photo. Once the download is complete you need to open apps as seen in photo. find your app installer or package installer or file manager and click on it as seen in photo. 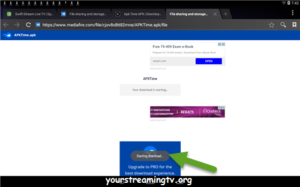 Click on the download as seen in photo. 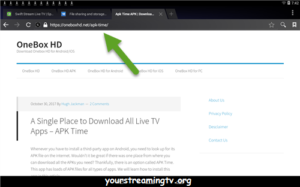 Click on the APK Time file as seen in photo. Next APK Time will start to installing as seen in photo. Next APK Time will finish installing click on done as seen in photo. Now you will find APK Time installed under apps. 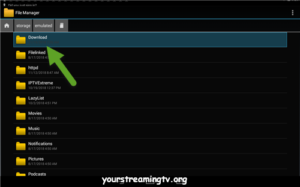 Open APK Time and that will bring you to this menu click on entertainment as seen in photo. Next that will bring you to this menu scroll down and look for Coto Movies as seen in photo. Next Coto Movies will start to download as seen in photo. Next Coto Movies will start to install as seen in photo. 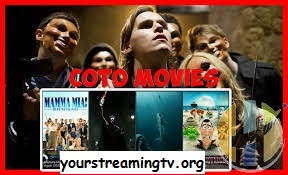 Now Coto Movies has been installed click on done as seen in photo. Now you will find Coto Movies installed under apps as seen in photo.